It’s another big day around here y’all!! As you know, I am constantly inspired by our neighboring Texas coasts’ weathered textures, natural elements (i.e. beach treasures), and muted, neutral colors. 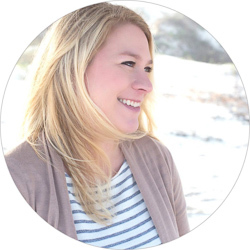 We’ve spent our six and a half years here trying to create a beautiful coastal home, and there has become a sort of short list of items/focuses that I go by to help me do so. So, I thought it may be helpful to put that list into a little eBook for all you lovelies out there! 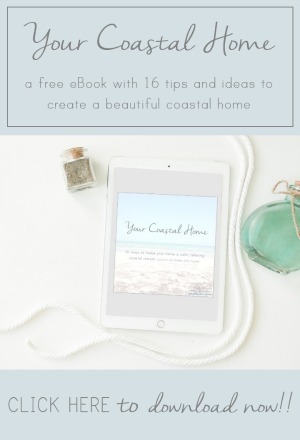 Introducing the “Your Coastal Home” eBook, a freebie for all my new subscribers!! 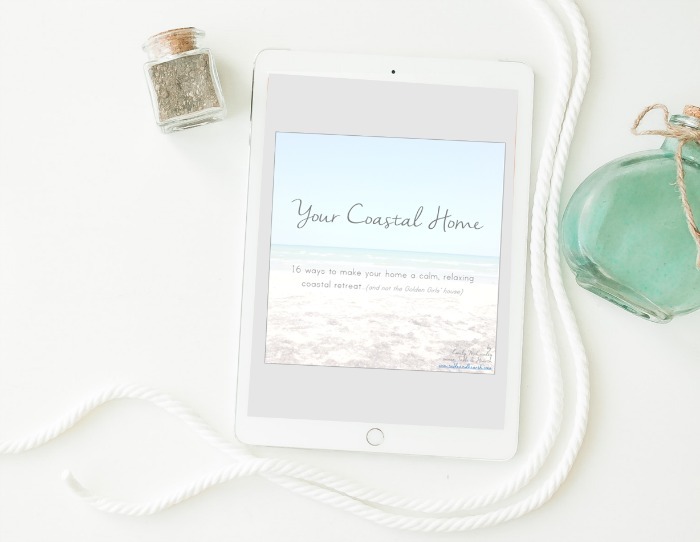 In it you will find 16 of my favorite decor and design ideas to achieve the coastal look, from small accent pieces such as seashells to larger DIYs like shiplap walls. For each topic, I explain a little bit about what I look for and how I use it, then have a few pictures to show how I’ve used those topics in our own home. There are also links to the blog posts corresponding to some of the projects too. 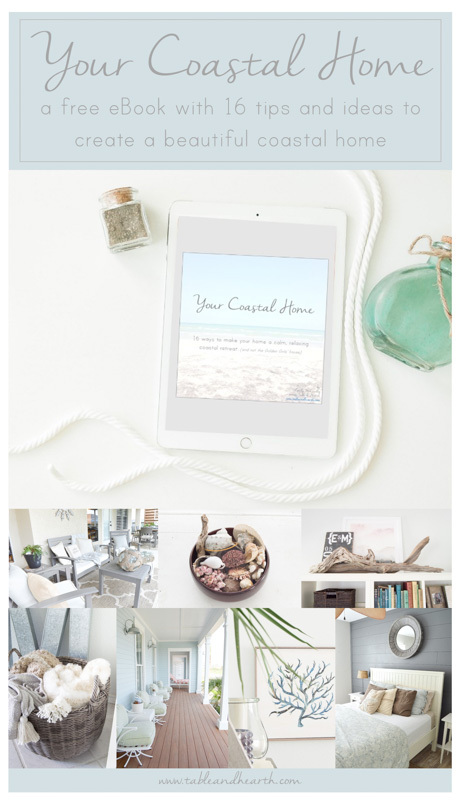 If you love coastal style but are confused, frustrated, or just looking for even more inspiration, no matter what stage or style home you’re in, you’ll love having all these ideas in one quick and easy reference! 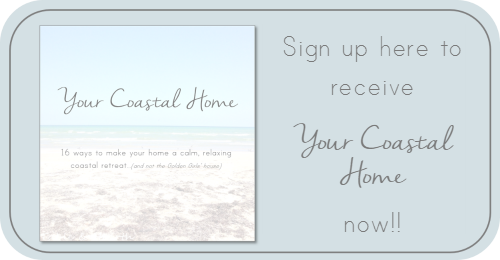 So, to get Your Coastal Home if you are not currently a subscriber, just click the image below to sign up! I would love to see your coastal spaces!! Just use the hashtag #yourcoastalhome on social media!! Yay! So excited for you! I know it’s going to be a hit! Glad to finally have it out there, and hope it helps folks!! The ebook is only available to brand new subscribers? How do those offs who have followed for a few months obtain a copy?